Since its inception in 2010, The McGill Student-run Ecological Gardens (MSEG) has been a student-initiated and student-run group dedicated to ecological agriculture. MSEG’s vision is to feed academic investigation into ecological agriculture by cultivating land for sustainable vegetable production on university grounds. The group is committed to connecting and helping groups that work towards local and sustainable food sourcing for McGill and Macdonald food systems. By bringing together students, staff, and members of the community through workshops, market stands, education and employment opportunities, MSEG strives to become a living laboratory for ecological food systems and practices. For the 2013 edition of MSEG, they offered thirty baskets of produce to their customers during the summer and fall seasons. Additionally, they continued to support Happy Belly’s free weekly student meal program. The fourth round of SPF resources was used to implement a better production system, with tools and equipment adapted to small-scale agriculture. The mission of the group is multifaceted: 1) fulfilling a crop-based business plan with proper marketing and sales methods; 2) spreading awareness of and education on sustainable agricultural practices; 3) building the framework for the project to become self-sufficient in the long-term; 4) providing a local alternative food service at both the Macdonald and Downtown Campuses during the summer and academic year 5) continuing to diversify by introducing poultry (eggs) and herbs into the production system. The MSEG operations began with a ½ acre plot at Macdonald Horticulture centre and four 17 m2 plots in the Macdonald community garden next to the Macdonald Eco-Residence. Now the operations take place on a ½ acre of land at the Macdonald campus farm, and one acre in a field 9BELONGING TO THE Mac campus Farm) in the Morgan Arboretum – specifically leased for student cultivation and shared with les Jardins Carya and Ferme Zephyr. 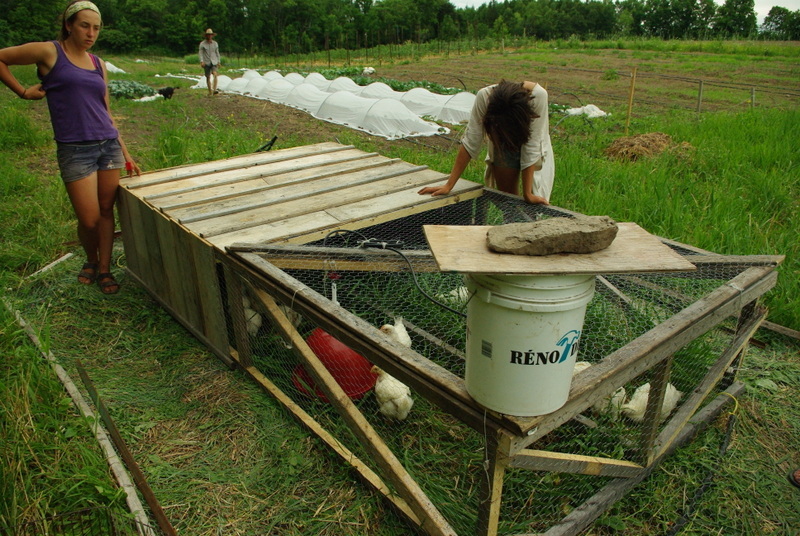 MSEG has three high tunnels which were funded by donations in the summer of 2014. Generally, the MSEG has a team of 6-10 student employees and a team of volunteers running its operations. 2010 was the preliminary year for the MSEG operations on Macdonald Campus. Initially, they hoped to build off the success of a smaller project from the summer before, and create a model of sustainable food production for McGill. Resources from the SPF were used to facilitate: seedling, irrigation, and mulching materials; greenhouse space; compost and fertilizer; tools, storage space, and machinery; post harvesting washing, packaging and sale; as well as workshops and outreach. In 2011, the MSEG began to deal with 5 times their initial land capacity. As such, additional workforce and supplies were needed. In the second season of MSEG operations, resources from the SPF were used for standard agricultural seeding and field inputs, building materials, transportation, publicity and packaging, and pay salaries of those involved. During the 2012 operational year, the MSEG baskets contained 10-12 generous portions of different vegetables each week and great newsletter featuring pertinent recipes. Additionally, they initiated an alternative to Frosh Week linked to the annual harvest. 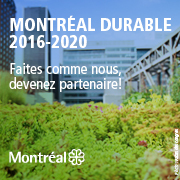 This initiative was a financial success, resulting in a reasonable financial buffer to start the 2013 year. The emphasis of the 2013 season of the MSEG was on improving the quality of how they deliver produce, education opportunities, and to further economic self-sustainability. For the 2013 edition of MSEG, they offered thirty baskets of produce to their customers during the summer and fall seasons. Additionally, they continued to support Happy Belly’s free weekly student meal program. The fourth round of SPF resources was used to implement a better production system, with tools and equipment adapted to small-scale agriculture. These tools allowed the MSEG to be financially self-sufficient by saving money on labour and increasing yield. Expense-related items of interest include: annual farm expenses for crop production, a flame weeder, caterpillar tunnels, a walk-behind tractor, a rototiller and many more. The new model is based on a concept called “biointensive agriculture”. During the 4-5 (do you mean fourth and fifth 4th and 5th )years of its operation, the MSEG has grown in both land base and outreach. 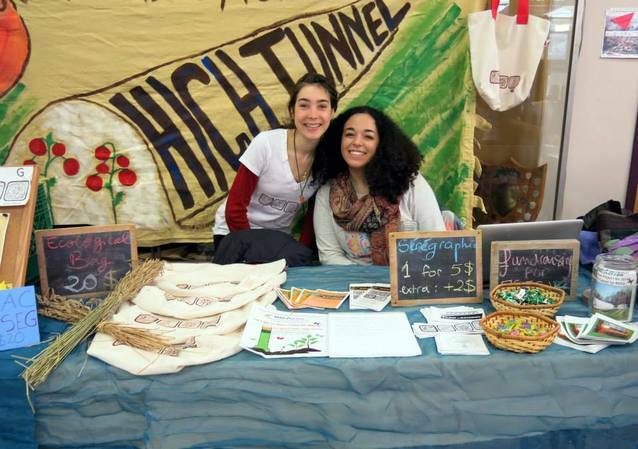 Through basket and market services, the group provides the McGill and Montreal community the opportunity to connect with their food and the farmers who are producing it. 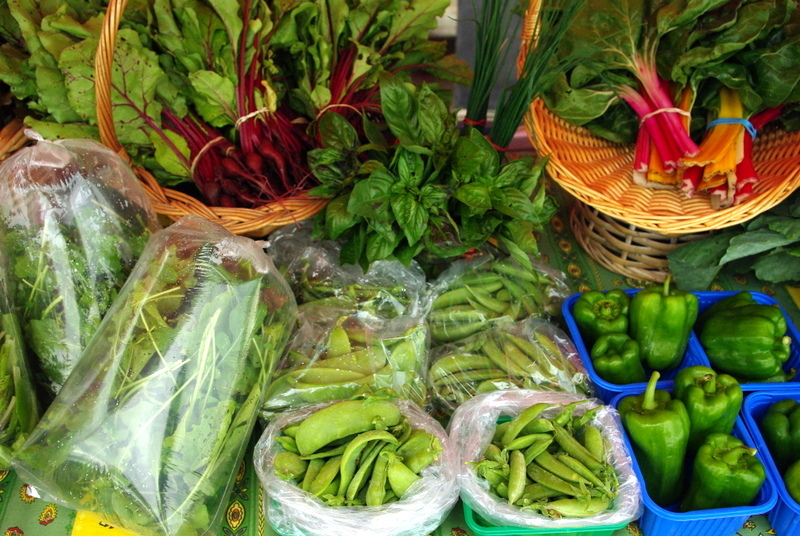 Their products are offered at both the Saint-Anne-de-Belleview Farmers’ Market, and the McGill Farmers’ Market. The MSEG program is constantly expanding and integrating new concepts into their production. Some of their offshoot projects to which the SPF has contributed include: the root crop washer, the Farm-to-School program for schoolchildren and its subsequent 2014 summer camp, the Out-of-the-Garden -Project, the McGill Apicultural Association, Les Poules du Campus Macdonald, the Macdonald Campus Druids, and Mac Campus Permaculture Classes. The MSEG has become a platform for participative learning in the field of sustainable agriculture at McGill; five courses from the departments of Plant Science, Natural Resource Sciences, Bioresource Engineering and Dietetics and Human Nutrition committed to integrate the MSEG into their curricula with laboratories, research projects or internship opportunities. Notable professors working with the project include Caroline Begg, Mary Hendrickson-Nelson, Joann Whalen, Maureen Rose, Sandy Phillips, Heidi Ritter, Judy Campbell and Khris Koski.